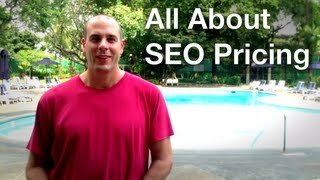 New SEO Price Change, http://www.superfastbusiness.com/traffic/all-about-seo-pricing/ – In this Super Fast Business news, James Schramko gives us an update on SEOPartner’s services. You will hear about a small pricing adjustment on the service, whether it will affect you or not, how the website check works with this, and how you get savings with bulk orders. You will also discover about an adjustment on the Expert pack and how this can help your website. Be sure to leave your thoughts in the comment box below.